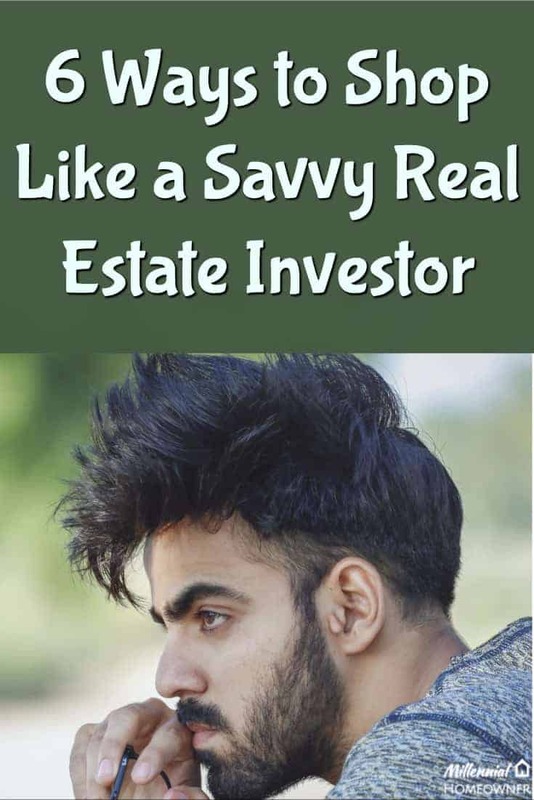 Of all the things you can do to help get yourself into the best home for you at the best price, shopping for homes with the mindset of an investor is at the top of my list. Because I believe so strongly in this, I want to share the top six tricks they use to get the best bang for their buck. Now I’m not saying you should become a completely heartless robot, but people who get emotional about every home they like and don’t end up buying, usually wear down quickly and eventually end up making a rash decision on a home because they’re sick of the whole process. 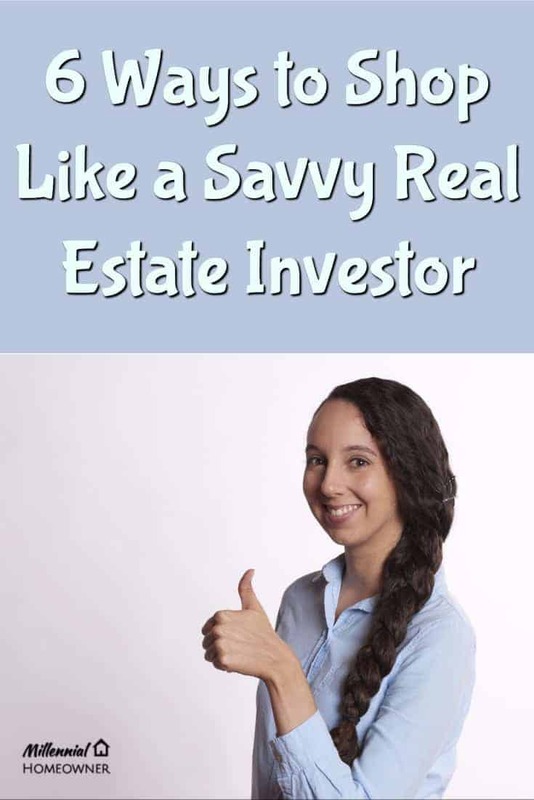 Investor’s know that looking at 100 homes to find the one that is perfect, is normal, and if it takes looking at 200 to find the perfect deal, they could care less. They know that by being methodical and not letting their emotions get the better of them, means they’ll end up getting a great deal sooner or later. How they buy, when they buy, what they buy and where they buy are all decisions based on calculations, not emotions. I don’t think you should decide where to live strictly based on the math, as there are other considerations when deciding where you want your permanent home to be, but don’t disregard the mathematical side. Make sure you look at the numbers every time you look at a property, and not only how much you like the kitchen (even if its super cute!). You need to consider each expense that comes with running a property, including: future upgrades, taxes, heating bills etc. All these factors come into play once you’ve moved in and contribute to additional costs you might not have considered on top of the total cost of the home. Here’s where the math is really going to kick in – most new home buyers look at a potential home and see all the things that need to be done, then disregard that home because it “needs too much work.” Now, it’s ok to do this if you’ve done the math. If a home is on the market for a really good price, but needs some upgrades or even major fixes, you owe it to yourself to at least do the research on what costs you might incur. You may be able to buy the home, pay for the upgrades, and still be further ahead than if you bought the home with the upgrades already done. Upgrades and renos should be seen as a number and total cost, nothing more. Just like your favourite stores, real estate has sales too. Like the stock market, over long periods of time the price does tend to slowly keep rising. However, there are many ups and downs along the way. As an extreme example, and as I write this, Toronto’s average home price has decreased by $175,000 in the last four months. Anyone who was waiting for the sale is probably grinning from ear to ear right now. Obviously, these types of fluctuations don’t happen all the time, but smaller fluctuations happen more regularly than you think. Start by following home prices on a month to month basis and you’ll find that certain times of year are cheaper than others. Just like the boxing day sale at the mall, buying in the right month can save you tones of money. Spring is on average the worst time to buy, followed by fall. 5- Make a bold offer! Most people don’t feel like it’s ok to make a bold offer. Real estate agents hate lowball offers and therefore try to talk their clients out of making them. Understand that if you want to make a bold offer on a home, because you have reason to believe that the offer just might be accepted, your agent is required to submit that offer and the seller’s agent is required to present it to their client. Some people feel guilty about making an offer that seems low, but consider this, the seller can say no if they don’t like it, and if they say yes, that means that you’ve obviously offered more than anyone else has and you come out ahead! You just never know. The seller might have listed their home higher than they wanted to based on advice from the realtor. They might be very happy with your offer. Either way, it’s not for you to figure out. Make the offer you want to make and let the chips fall where they may. This brings us back to not getting too emotional about it all. It’s totally fine to put forth an offer that someone declines. The worst thing that’s going to happen is they say no (and the best thing that can happen, is it’s accepted and you’re a homeowner!). No one is going to take away your birthday for simply trying. The single most important word of this entire blog. Each of these other tactics will definitely help you get in the right home at a good value, but if you want extraordinary results, you need to exercise patience to let all these factors come into play at the same time. Imagine this – what if during a market lull, you made a bold offer on a home requiring some reno’s that will mathematically put you ahead? I’ll tell you what, you’d be tens, if not hundreds of thousands of dollars ahead! Think of the difference this would make over the long term, it’s staggering. Even if this is your first home and you eventually want something more, this could easily set you up to have that. Now that you’ve channeled an investor mindset, go check out a few homes this weekend and start paying attention to some of the subtle differences between properties and get used to putting these new tactics into practice. Happy house hunting!